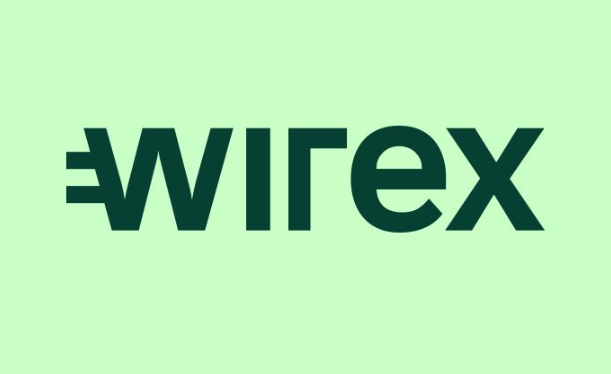 Wirex, the UK-based digital money platform, has announced the launch of its business accounts which can transact in both fiat and cryptocurrencies. The announcement comes on the heels of the release of Wirex 3.0. In August 2018, the company received an e-money licence from the UK Financial Conduct Authority (FCA). In its official release, Wirex said that launching Wirex Business is aligned with its strategy to become “a truly borderless payment platform of tomorrow.” It added that a number of businesses approached the company expressing interest in transacting using their business name. With the launch of Wirex Business, businesses would be able to do transactions in cryptocurrencies under their legal entity name for the first time. Business accounts are initially available for businesses registered in the EEA on a tiered subscription model depending upon company size and requirements. “Wirex business customers will be able to manage their business accounts and make payments to suppliers in 4 cryptocurrencies and 12 traditional currencies, whilst benefiting from interbank and Over-The-Counter rates for international transactions using SEPA, Swift or the blockchain,” the release said. Furthermore, the desktop account gives business owners full control of all their accounts with differing permission levels and real-time activity tracking, showing separate account balance as well as the total balance. Dmitry Lazarichev, Founder at Wirex, said that B2B international cryptocurrency transactions have for long been subject to unnecessary restrictions and high fees through existing channels. “Having spent the past 5 years building a platform that bridges the gap between cryptocurrencies and traditional money with a personal account, today we're delighted to announce that we're launching a business account which offers all of the same great features and put a stop to the pain encountered by crypto businesses when opening an account under a legal entity name,” he said.